Hey, Dear farmer!! 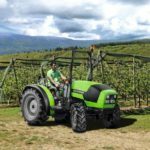 If versatility is a priority and you are searching for a tractor with a low weight to power ratio that meets your particular needs for productivity, so the new DEUTZ-FAHR 4E Series is the best tractor for you, whatever the farming work. 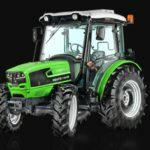 With a wide choice of engines and equipment variants, the DEUTZ-FAHR 4E series Tractor is totally configurable to your requirements. 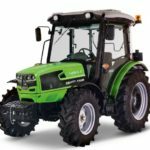 DEUTZ-FAHR 4E Series tractors are designed with liquid cooled 3 cylinder (simple turbo or turbo-intercooled) or 4 cylinder turbocharged and intercooled engines with HRT and exhaust gas recirculation systems ensuring yielding with Stage 3A standards. 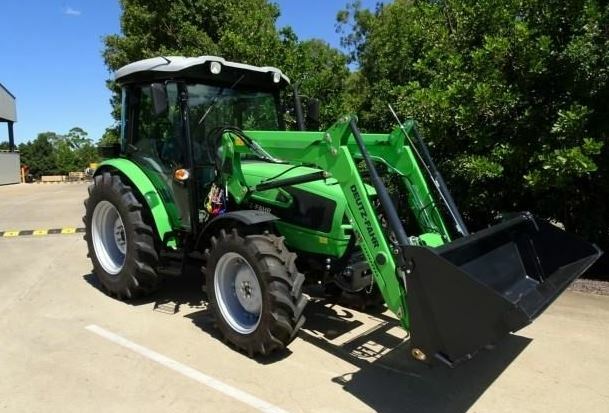 So Here in this post, you can get to know about the DEUTZ-FAHR 4080.4 E Tractor price in the USA, full specifications, Images and more, I hope it is very helpful for buy or sells this model tractor. 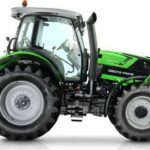 DEUTZ-FAHR 4080.4 E Tractor comes with liquid cooled 4 cylinders turbocharged and intercooled engine, that produces maximum 80 horsepower, Its cubic capacity is 4000 cc, 30+15n° Number of speeds, and standard Synchronized transmission system and its Rear lift capacity is 3500 kg. 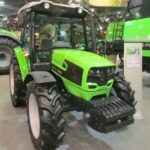 Overall The DEUTZ-FAHR 4080.4 E Tractor is the best in its class That all features are best for all type of farming operations. So I hope you like this article, but if you have any question then let me know in the comment section. Thank for visiting our site and stay tuned with me for more stuff like this. 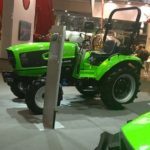 DEUTZ-FAHR Agroplus 55F Keyline Mini Tractor Info.